Totem pole at a private residence, Alert Bay, BC. | David Niddrie Photography .:blog:. 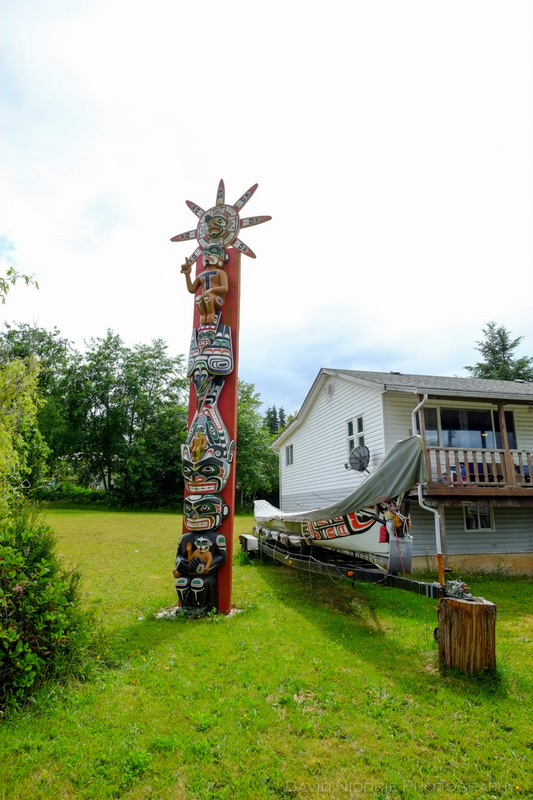 Totem pole at a private residence, Alert Bay, BC.